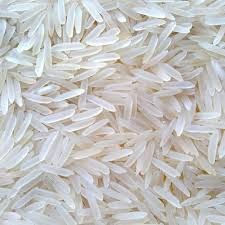 Our company has acquired the status of the leading Manufacturer, Exporter and Supplier of 1121 Basmati Rice all across the globe. 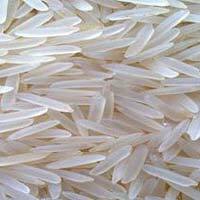 We are offering supreme quality 1121 Basmati Rice which adds a tempting flavor to your cuisines. 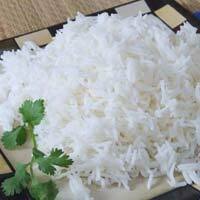 The 1121 Basmati Rice available with us is a traditional staple food which is used across the globe. 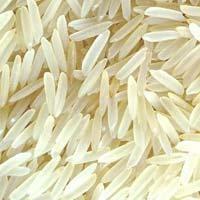 Rich in taste and aroma, our Basmati Rice can be used in preparing any variety of cuisine. 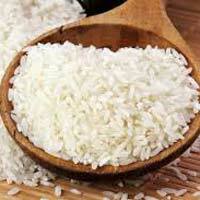 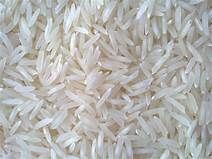 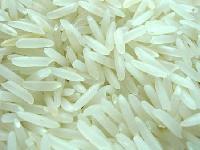 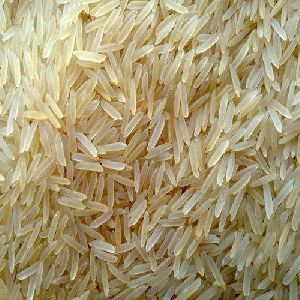 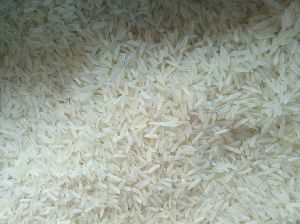 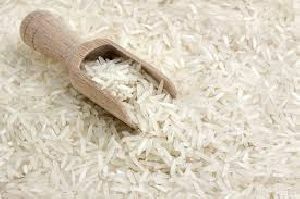 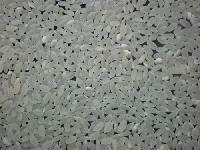 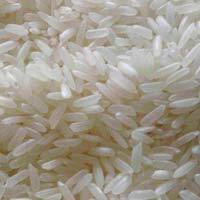 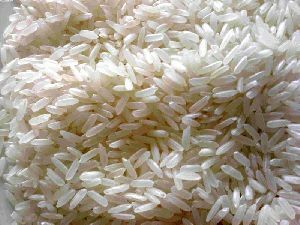 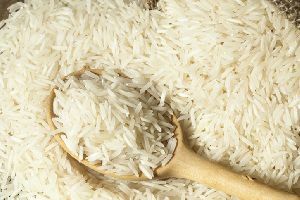 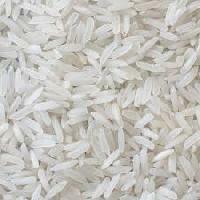 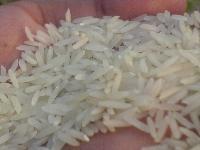 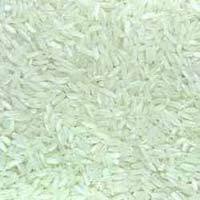 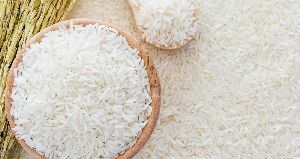 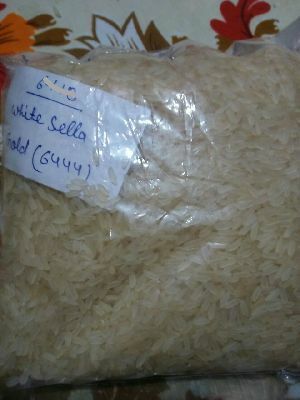 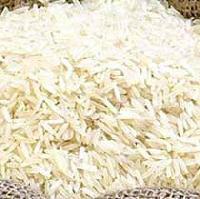 We are offering sella rice, paddy rice, mansuri rice, sita rice, ir64, broken rice.